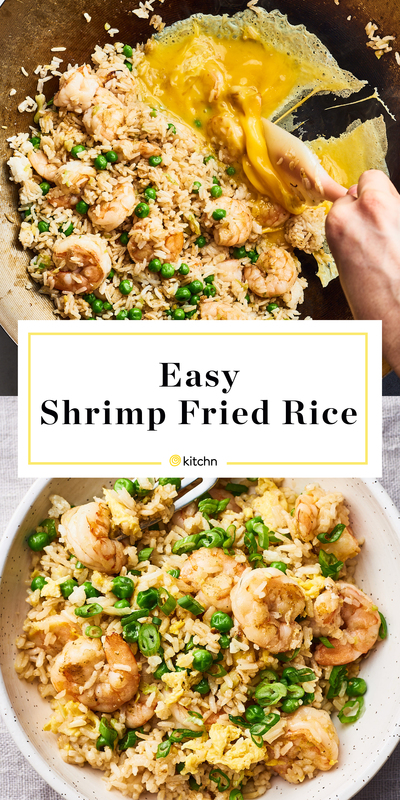 Shrimp fried rice is a one-pan wonder, full of plump shrimp, fluffy eggs, and toasty rice that can be adapted to your mood and the contents of your refrigerator. Plus, it’s satisfying enough to be served on its own — just grab your favorite bowl and tuck into this comforting meal in less than 30 minutes. 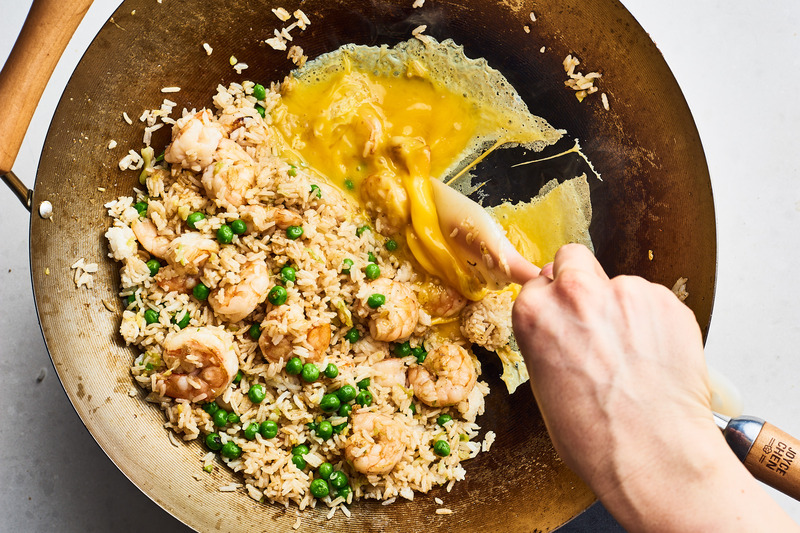 What Makes This the Easiest Fried Rice? 1. You start with leftover rice. 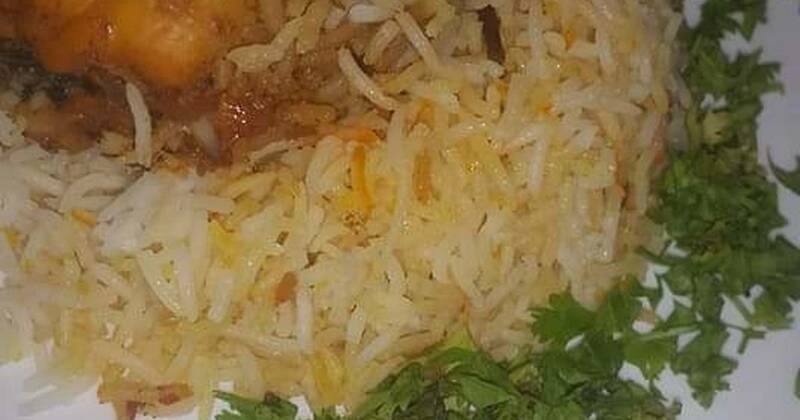 Cold, cooked rice is actually a better choice here than freshly cooked. Cold grains of rice have had a chance to dry out a bit so that they don’t stick together when stir-fried. 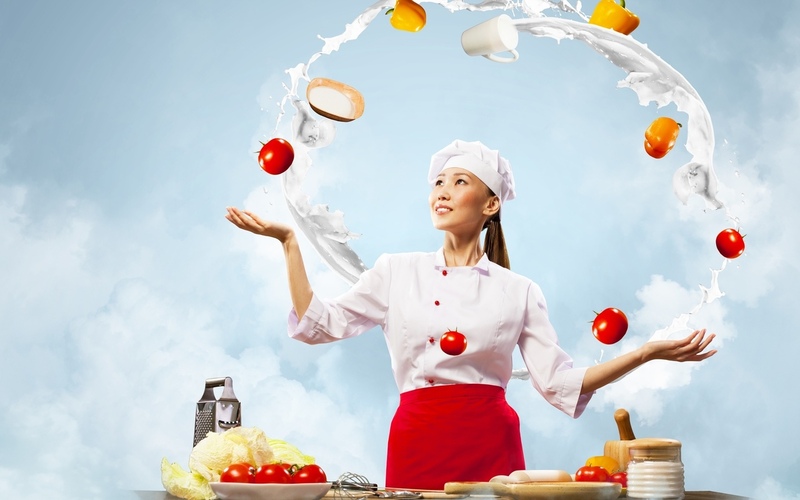 In fact, make it a habit to order extra takeout rice or cook more than you need for other meals, then refrigerate or freeze the extra so that fried rice is at your fingertips. 2. Everything cooks in one pan. 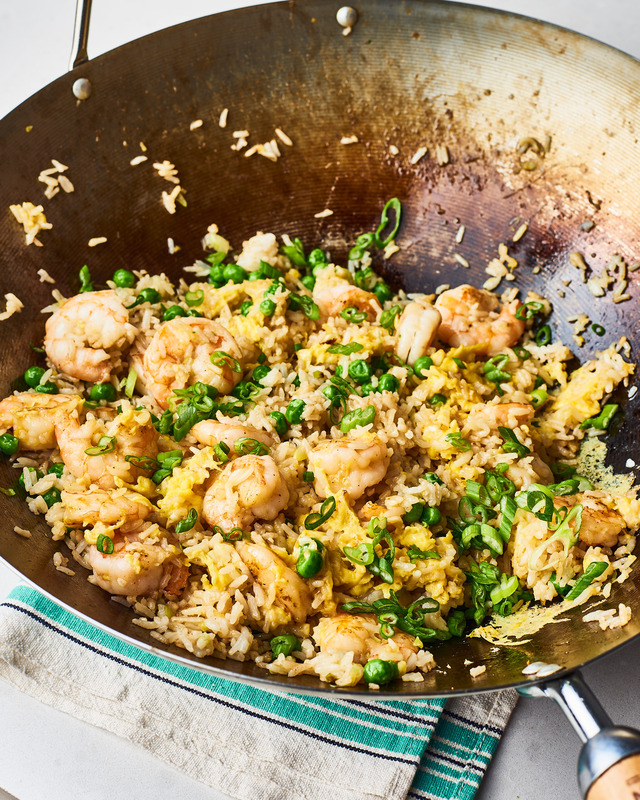 The beauty of fried rice is that everything cooks in one pan — you simply build as you go. The shrimp and aromatics cook first, then the veggies, rice, and seasoning are added to heat through. Finally, the eggs get scrambled right in the pan; just push the fried rice to one side and use that empty space to cook the eggs. 3. You can adapt it to your liking. 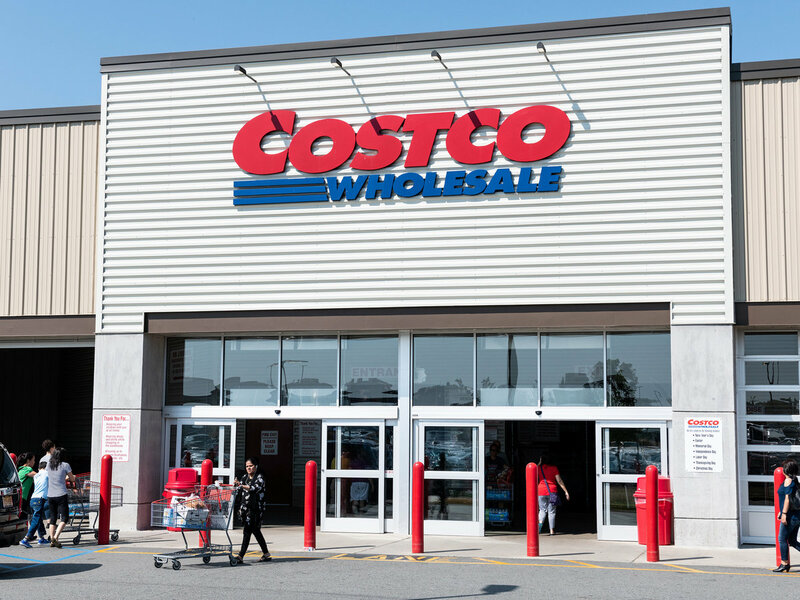 We’ve provided alternates for almost every ingredient, so you don’t even have to take a trip to the store. More on that below. How Can I Use Whatever’s in My Fridge? 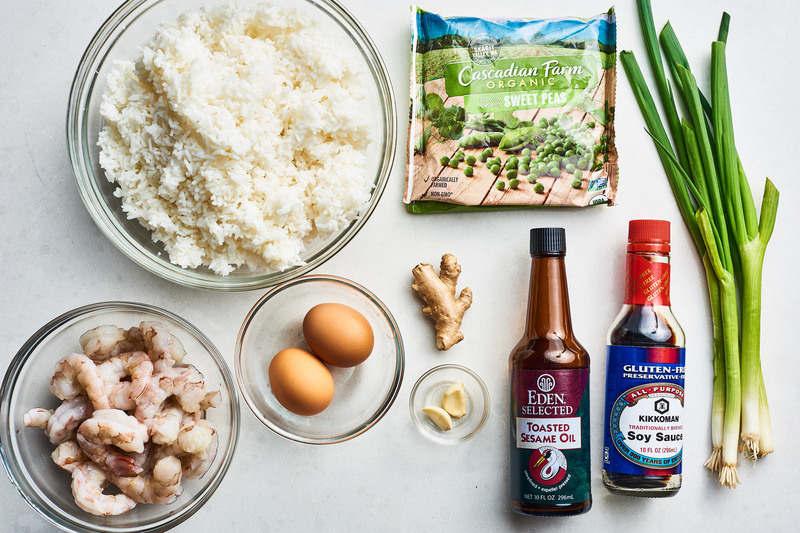 The beauty of fried rice is that you can swap in ingredients based on what you already have on hand. Because it comes together in a flash — 15 minutes in the pan, to be exact — make sure all of these ingredients are measured and prepped before you turn on the stove. 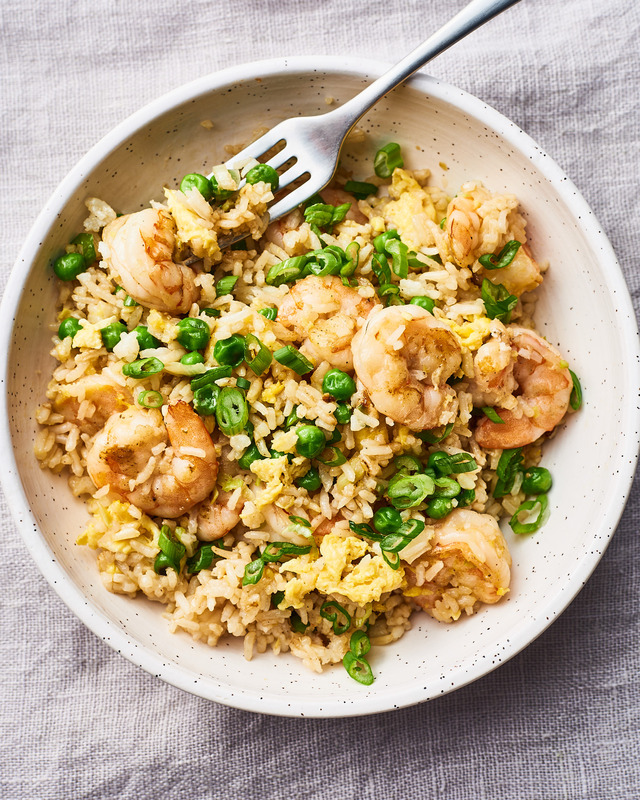 The protein: This recipe calls for raw shrimp, but if you can only find precooked shrimp, just add it to the pan to heat through when the rice goes in. If it’s a side dish, half a pound of shrimp is enough. If it’s going to be dinner on its own, go for a full pound. The rice. You can use brown or white rice here. We like long-grain jasmine rice for its texture and fragrance, but choose the rice you like best. The veggies. 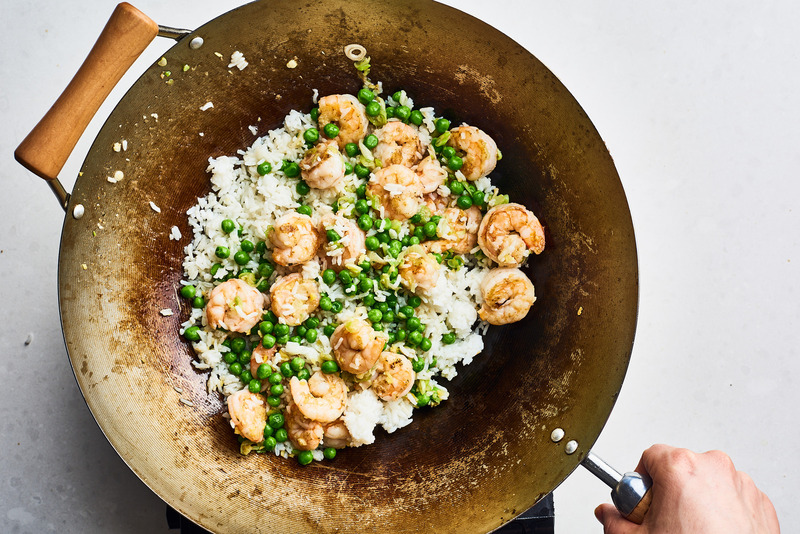 Frozen peas are the easiest way to add a pop of color and sweetness to fried rice, but we also like frozen shelled edamame or a pea and carrot blend too. You can also use small-diced zucchini or bell pepper, but they need a little more cooking time, so stir-fry them with the ginger and garlic. The aromatics. Garlic and ginger add the classic flavors we know and love to fried rice, but it also needs an onion-y element. We like scallions because they are easy to cut and are quick-cooking, but you can use finely chopped onion or shallots instead. The seasonings. 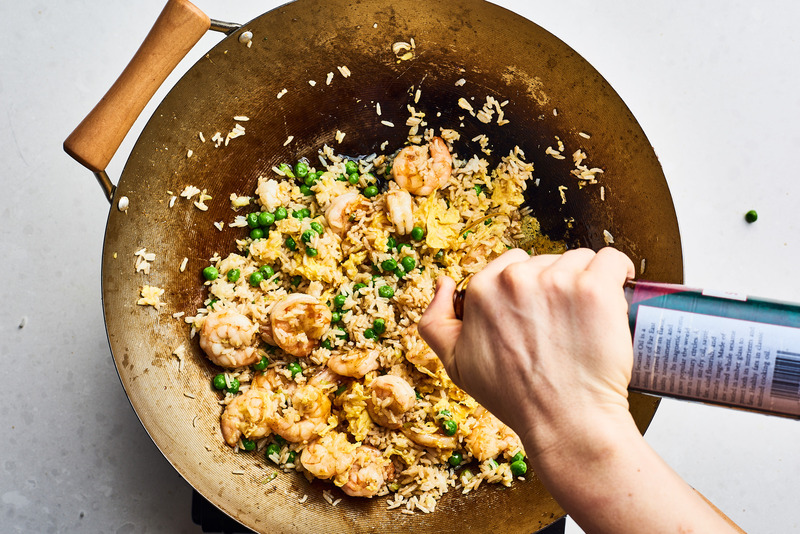 If you need your fried rice to be gluten-free, use tamari or coconut aminos rather than soy sauce. Don’t skip the toasted sesame oil, though, as it adds a nice depth of flavor, especially since it’s added in at the end. 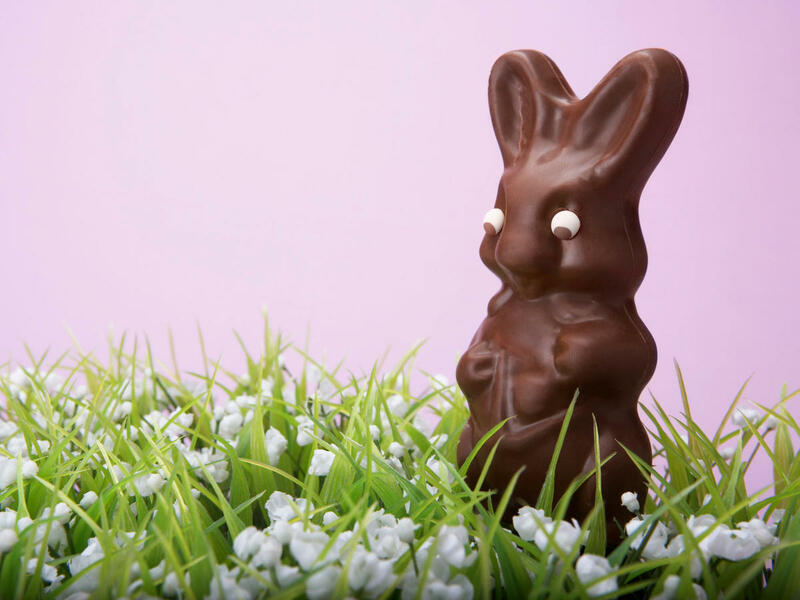 Whisk the eggs. Place the eggs in a small bowl, season with salt and pepper, and whisk with a fork until broken up with no streaks of egg white. Pat the shrimp dry. 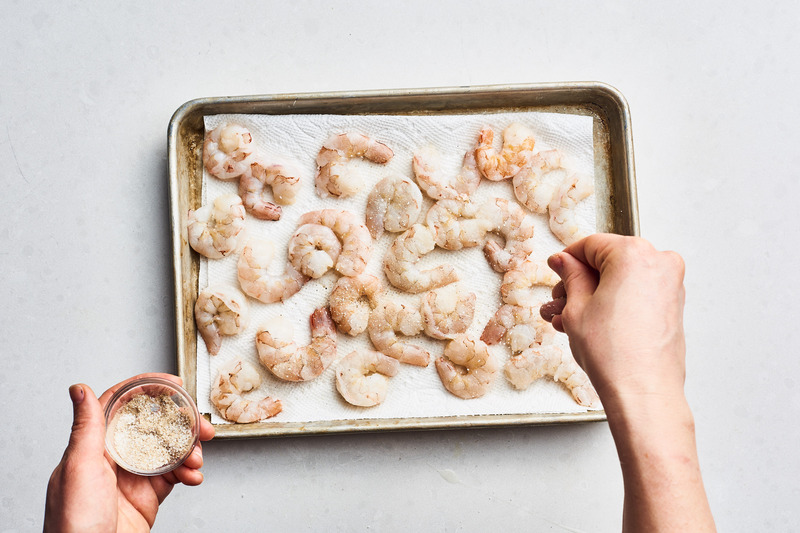 Pat the shrimp dry with paper towels, then season lightly with salt and pepper. Sear the shrimp. 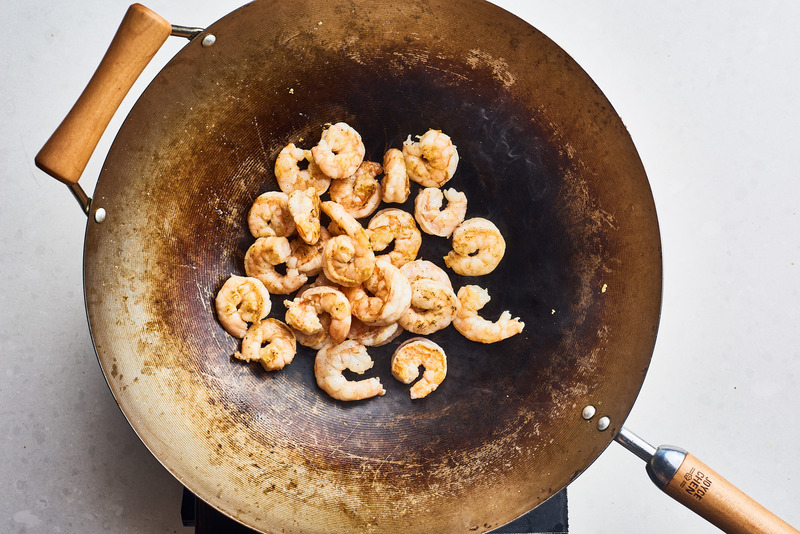 Heat 1 tablespoon of the oil in a large wok or nonstick skillet over medium-high heat until shimmering. Add the shrimp and sear undisturbed until browned on the bottom, 2 to 3 minutes. Add the aromatics. 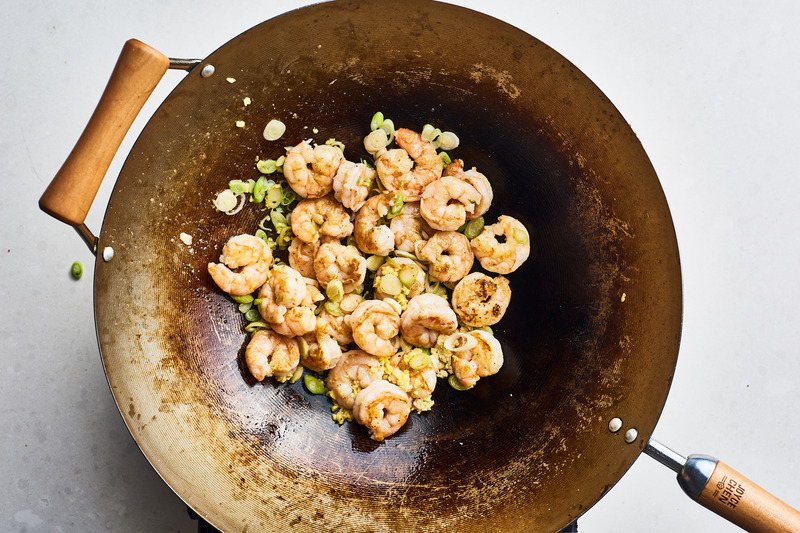 Add the scallion whites, garlic, and ginger, and stir-fry until the shrimp are opaque and pink, 30 seconds more. Stir-fry the rice and peas. Add 2 tablespoons of the oil and let heat for a few seconds. Add the rice and peas, drizzle with the tamari or soy sauce, and stir-fry until the rice is heated through, 2 to 3 minutes. Cook the eggs. Push the rice mixture to one side. 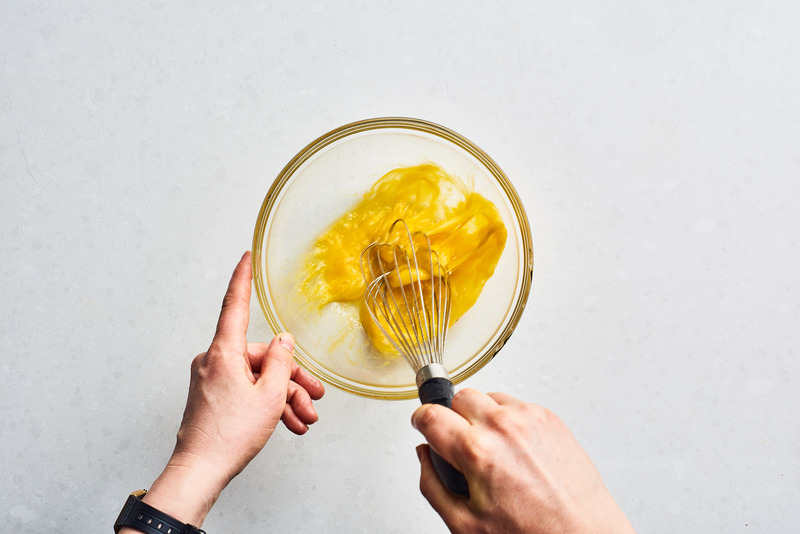 Drizzle the open space with the remaining 1 teaspoon oil, add the eggs, and cook, stirring occasionally with a rubber spatula, until almost set, 1 to 2 minutes. Finish with the the sesame oil. 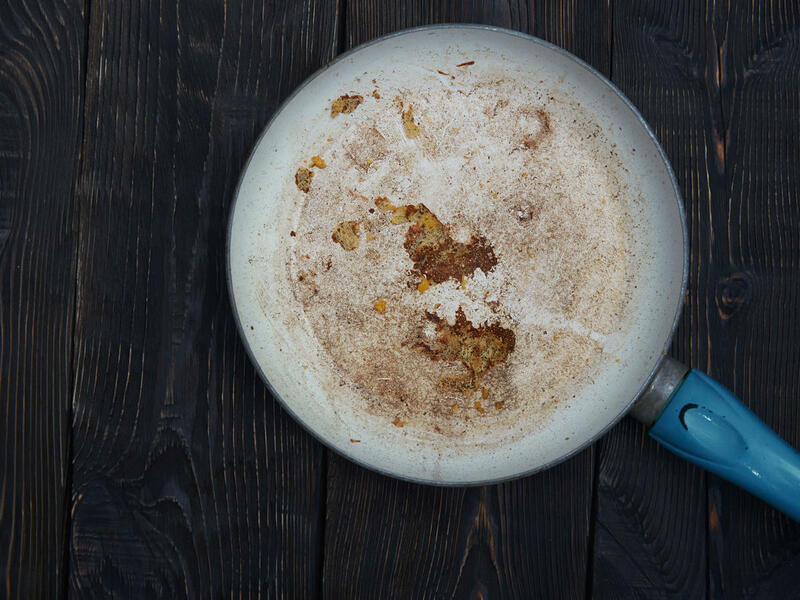 Remove the pan from the heat. Drizzle with the sesame oil, sprinkle with the scallion greens, and toss to combine, incorporating the eggs into the rice mixture. Taste and season with salt and pepper as needed. At Kitchn, we know how important it is to find recipes that are worth your time. 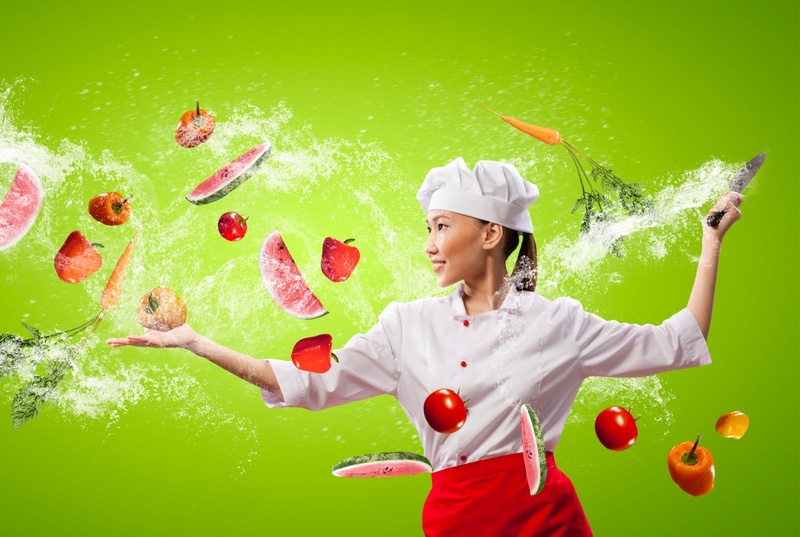 That’s why every tutorial — like this one — features recipes that have been tried and tested by our team of developers and at-home cooks from across the country. Questions or feedback for us? Say hello: [email protected].